Kris Wilcox oversees the finances of the church and Christian school, as well as coordinates and oversees the housekeeping and maintenance of the facility and grounds. He began serving as Business Administrator in 2013. He is a graduate of Cedarville University where he received his bachelor’s degree in Accounting, and a Certified Public Accountant (CPA). Previous to serving as the Business Administrator he worked in various positions in public accounting, and started and managed two businesses. 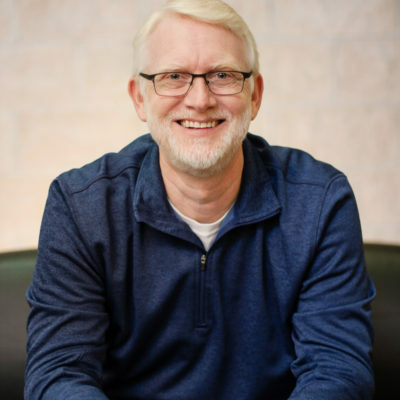 Kris also serves on the governing council for Baptist Church Planters and ChurchCare. Kris and his wife, Judy, have six children.